Learning the English language requires dedication and commitment. The moment you distant yourself from it, you become a stranger to it when you revisit it. This is as a result of its dynamic nature, which cuts across word meaning and word formation. With time, the meanings of certain words in the English language change. 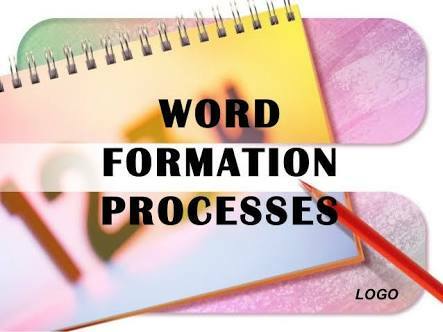 While some words become obsolete, new words are formed on a daily basis, waiting to be incorporated in the latest edition of any dictionary. This article reveals some wrong English words (mostly used by second learners of English) that are now present in some online dictionaries. 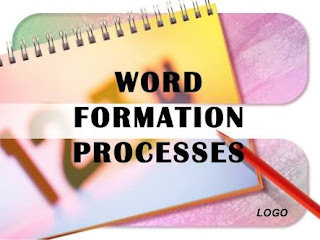 Years back, the general acceptance and usage of these words by second learners of English almost projected these words as correct English words but for their absence in the English dictionaries. However, these words are now found in some online dictionaries. Does that mean they are now officially declared correct? Can we use them in our official writings? Do native speakers of English understand them? Well, I will let you ponder on that. 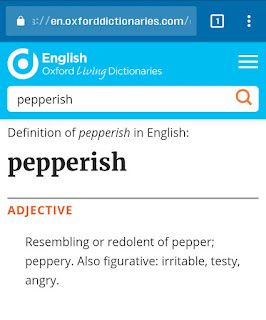 This word is very common among Nigerian speakers of English to mean what the native speakers refer to as "peppery". In fact, it is considered very incorrect when used in formal writings and spoken English. However, the online dictionaries, "Merriam Webster dictionary" and "Oxford living dictionaries", now have it as a word. The correct form of this word is "deflower", that is, to take away one's virginity. "Disvirgin" is used among Nigerian speakers of English to mean "deflower", and it's not present in most English dictionaries. As a matter of fact, I have only seen it in one English dictionary app. 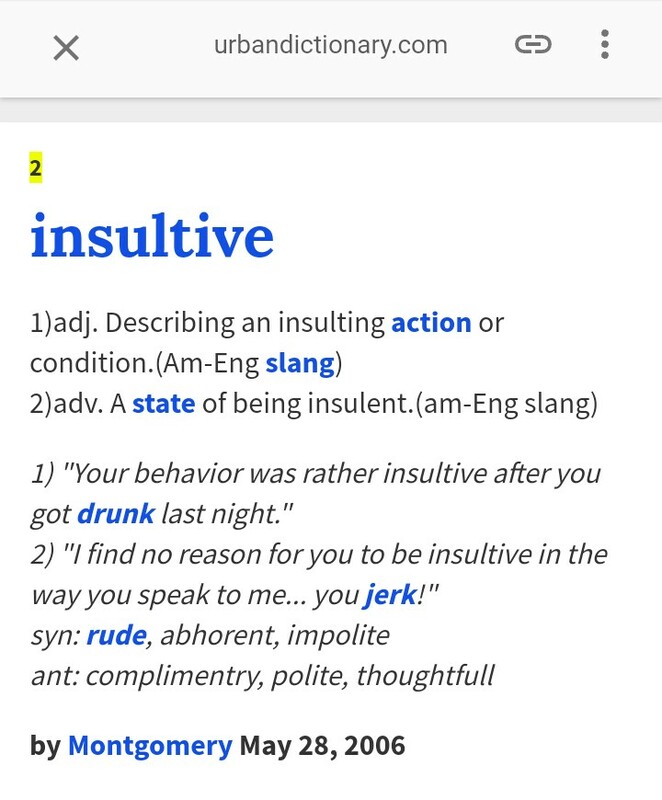 This word is about 0.01% as common as insulting among native speakers and does not appear in most English dictionaries.This has made its usage unacceptable in both spoken and written English, especially in formal settings. 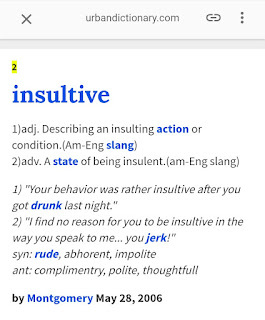 However, urbandictionary.com has it as a word which embodies same meaning as insulting. The online dictionary also explains it to mean a slang in American English. Having said that, I will advise you still stick to the correct forms (peppery, deflower and insulting) of the aforementioned words because of their mutual intelligibility in the international community. Don't hesitate to use the comment box to state your views on this topic. We learn every day! 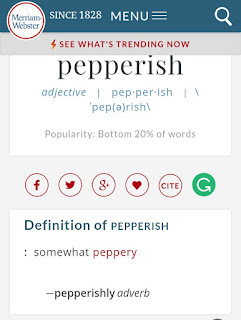 As they are now included in online dictionary, can these words be accepted to be correct? Not totally because not all online dictionaries have them. Some are present in one online dictionary but absent in another. For now, always advise a user to stick to the already known correct forms because of their mutual intelligibility. 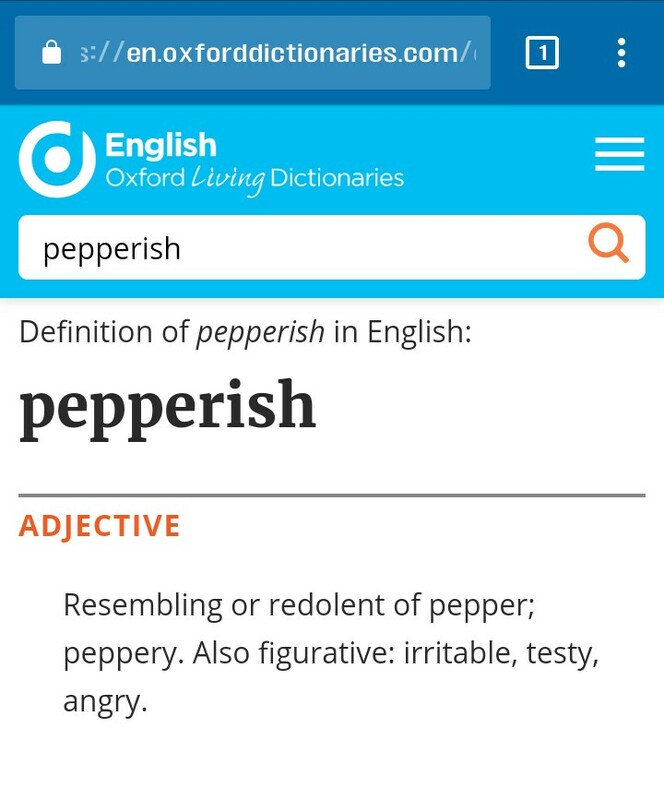 At least if you say "peppery" to a native speaker, he or she will understand u, but the reverse will be the case when you say "pepperish".